TWO WEEKS RENT FREE Offering a fantastic specification and good sized rooms is this one bedroom apartment. Situated for the central hospitals and Sheffield University, as well as within close proximity of the city centre, buses and Supertram. 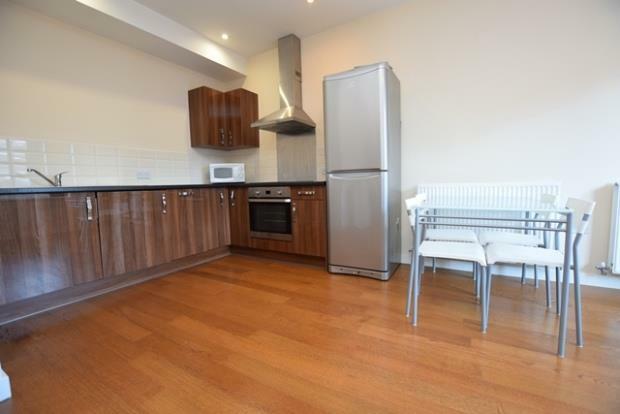 Early viewing is advised as this development is popular with professionals and students alike. Furnished. Available now.